Good deal for the money. It's spacious for two, just big enough for three, but the dual vestibules help greatly with gear storage. 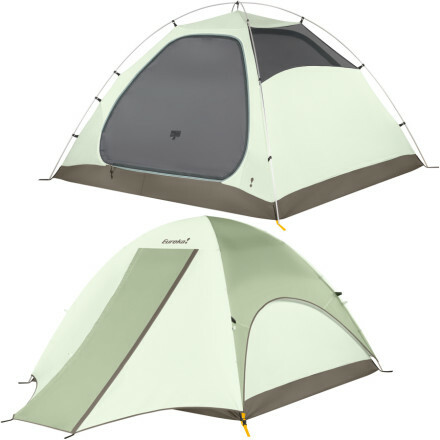 Best for medium use backpacking. Would definitely recommend it to a friend. 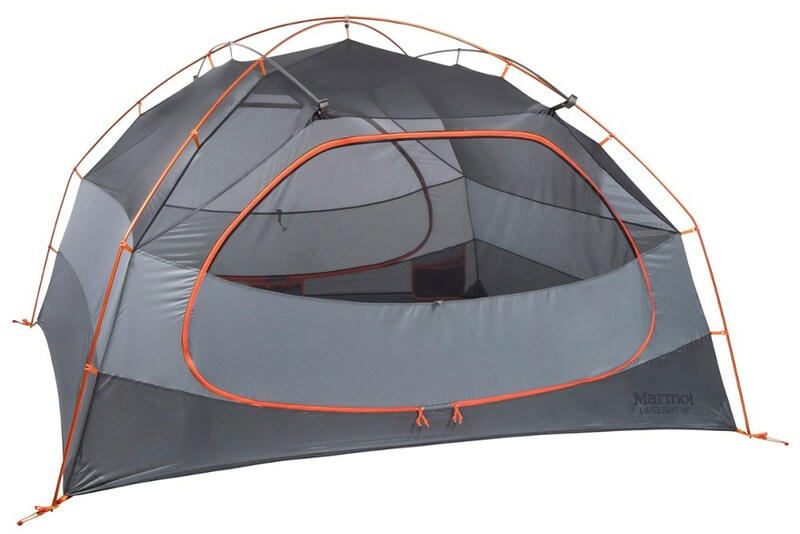 Love this tent. After two years it's still our go-to on most trips. 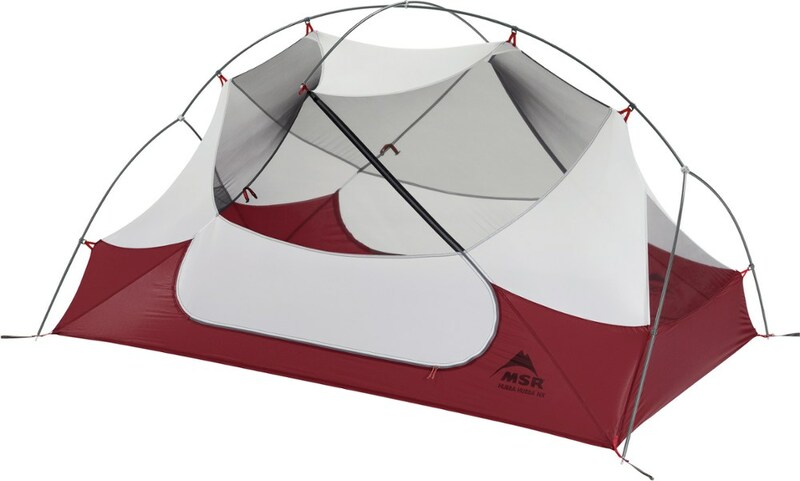 I am a Boy Scout leader and we use this tent backpacking 3+ seasons. It sheds wind and rain well, while still having good ventilation. Easy traditional two pole setup, can be set up by one person quickly after practice. Luxurious for two people, but does fit three nicely with plenty of vestibule space on either side for gear. Only downfall is it doesn't seem too durable as far as thickness and puncture resistance. We've had ours two years and use it heavily, it has about five patches on it already. Not too bad for averaging six to eight trips a year and most of those being longer than three nights. I think it would be excellent if the fabric was a few mils thicker! Definitely buy the footprint for it to save your floor. Guying options are there for higher winds and it isn't too noisy if some flapping does occur without guying. I would also bring along four extra stakes also, not sure if we didn't get all those needed. 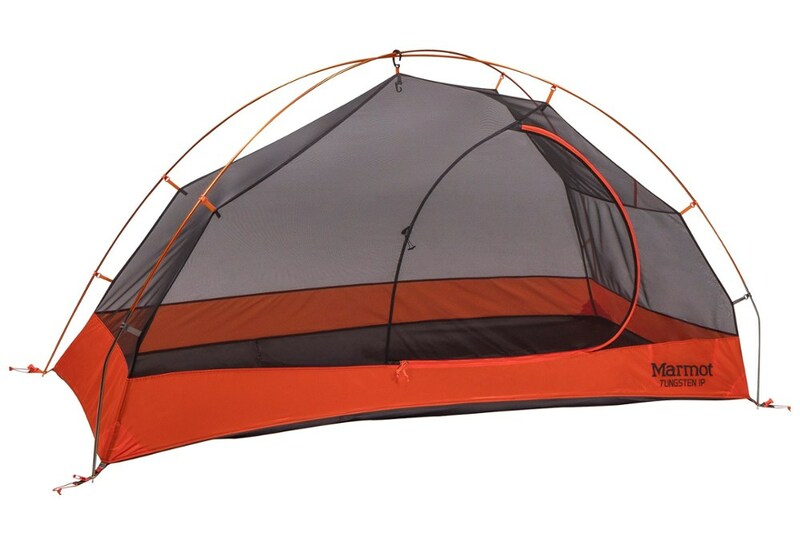 Our package came with four, which is fine to stake out the fly, but not having four points staked down in high wind on the tent proper seems silly. 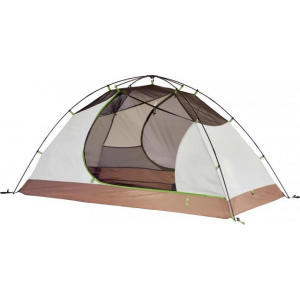 On the whole we love this tent and would recommend it.